Sri Lanka gave its ancient name – Serendib – to an old English word for luck, serendipity, and since ancient times it has been known as the jewel of the Indian Ocean. 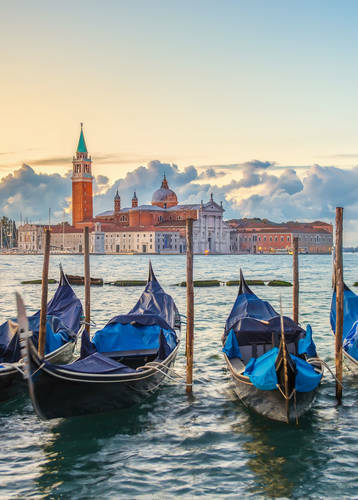 Marco Polo called it ‘the finest island of its size in the world’ and today it is one of Asia’s finest destinations – a heady mix of vibrant cultures, tropical landscapes and living history. Add to that superb hotels and a Buddhist belief in serenity, and you have a recipe for near perfection. The coast is justifiably famous for its tropical beaches, easy snorkelling and top surf. 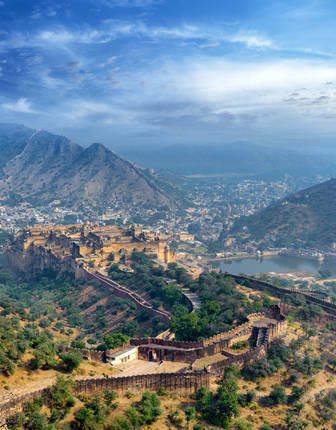 But inland there are astonishments: ruined cities where monks and pilgrims worship, colonial towns where Europe and Asia meet and mingle, mountain walks to breath-taking panorama points, and real jungle where leopards still lurk in the wild. In fact, Sri Lanka has the highest concentration of leopards in the world, along with 5,800 wild elephants roaming the dense rainforests. And if big game's your thing, try diving with blue whales and dolphins in Kalpitiya. Hotels here offer the highest levels of luxury. Designer style and delicious cuisine reflect the refinement of this exquisite destination, drawn from local traditions and ingredients. Think swaying palms, outdoor spas, blue lagoons and beachfront villas, accompanied by fragrant curries and perfect service. Spicy crab, anyone? Head to Sri Lanka’s artistic capital, Colombo, to visit local galleries and learn traditional techniques. In Galle uncover the history and mystery of Galle Fort on a treasure hunt then watch an Elephant or Tuk Tuk polo match. Explore Tea Country on foot, walking from estate to estate or tour the area by bike or 4x4, dropping into fragrant tea estates for private factory visits, before returning to sleep in a spectacular plantation house. 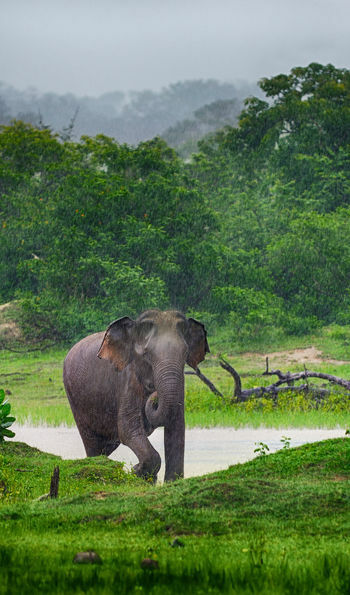 Go wild in Yala National Park and let a local guide lead you on a 4x4 safari in search of leopard and sloth bears. 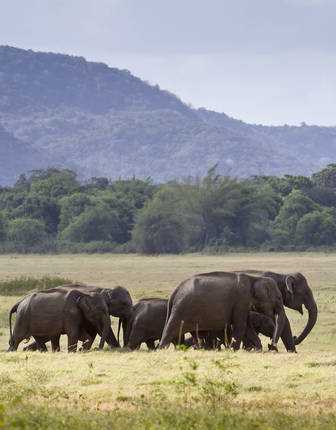 Seek out other close-up encounters with wildlife by timing your luxury Sri Lanka holiday to coincide with the summer time coming together of elephant super-herds in Minneriya National Park. 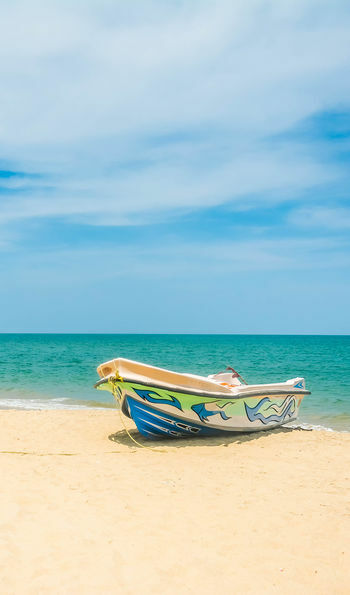 Alternatively, look out for leviathans and set sail in Mirissa, spending a night on a luxury catamaran with an expert marine biologist, to watch whales, or travel to Kalpitiya to dive with blue whales and dolphins. Scale Adams Peak to catch sunrise from the summit. 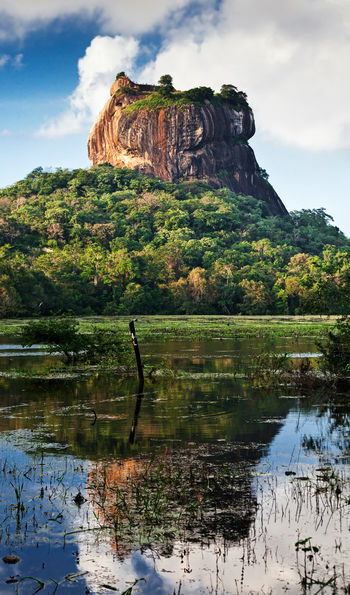 Take a helicopter flight to explore the Cultural Triangle’s UNESCO and archaeological sites, or drift noiselessly above ancient Sigiriya in a hot-air balloon. Catch the exotic, annual Perahera festival in Kandy and marvel at fire-eaters, dancers and decorated elephants. Meet Sri Lanka’s indigenous inhabitants, the Veddas, and walk with a village chief or shaman to learn about traditional practices before witnessing a tribal dance and musical celebration. Take a break from it all and spend time in a mindfulness retreat enjoying Ayurvedic spa treatments or learning the principles of yoga from a guru. Gather the family or celebrate a milestone birthday or anniversary in a large private beach house, dropping into a secluded bay for sundowners before a spectacular private dinner. 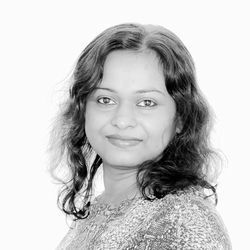 Learn about Sri Lankan cuisine and master local specialities as a top chef shows you the secrets to cooking with spices. 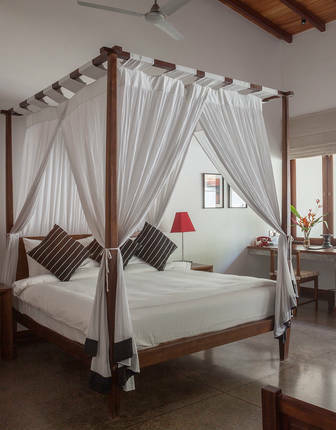 Enjoy being treated like a king and queen at former royal residences turned heritage hotels such as The Kandy House or revel in old world glamour at grand old villas such as 25 Rampart Street in Galle Fort. Stay in colonial homes and country houses including the hidden gem Wallawwa, or step back in time by taking a room in a traditional plantation house or luxury bungalow such as Ceylon Tea Trails in tea country. Immerse yourself in the landscape on safari in purpose-built tented camps in Yala National Park. Reward yourself with time in an exclusive, elegant eco resort such as Vil Uyana or indulge in time at a seductive beach property such as Uga Bay Resort where your toughest choice is whether to swim in the incredible infinity pool or dive into the warm Indian Ocean. Ask us as well about luxury spa hotels and how to sleep aboard a luxury catamaran as well. Sri Lanka’s last king lived in this elegant residence turned heritage hotel. 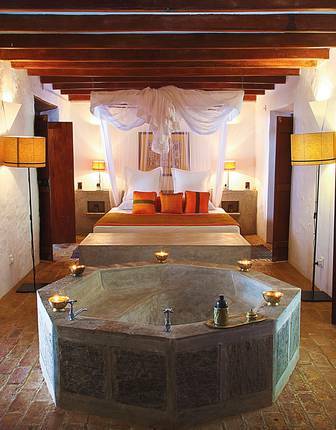 Guests here enjoy a royal experience too, as the Kandy House is amongst the best boutique hotels on the island. A country house hotel in tropical garden splendour, the Wallawwa, mere minutes from the airport in Colombo, is a hidden Sri Lankan gem. 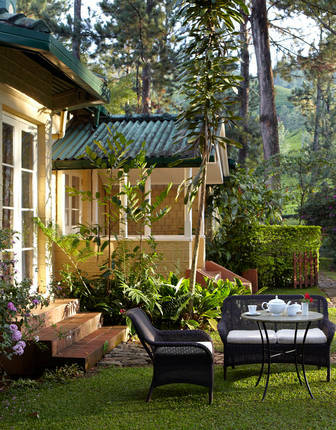 Mountains, velvet tea plantations, mirror still lakes… this is the highland high life in Sri Lanka and the all-round view at the Ceylon Tea Trails, a small, exclusive and ultra-lux hideaway hotel at the heart of it all. 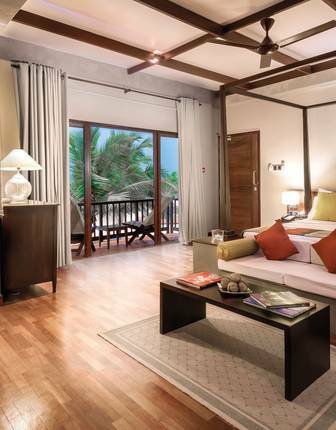 The choices at Vil Uyana, one of the Leading Small Hotels of the World, are simple. 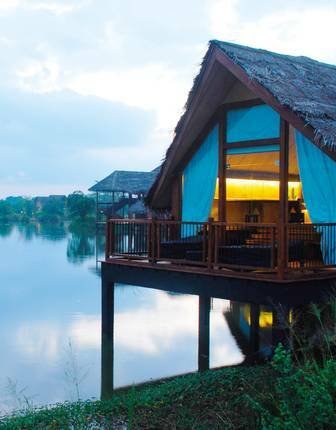 Choose from a room within a tropical rainforest, or overlooking lush marshes or a shimmering lake. Passikudah is perhaps Sri Lanka’s most seductive beach, and the Uga Bay Resort perhaps one of its most attractive seaside hideaways, with Indian Ocean views from every sumptuous room. While Sri Lanka is warm and sunny almost all year round, travel to the southern and western coasts or visit Hill Country from December to March. 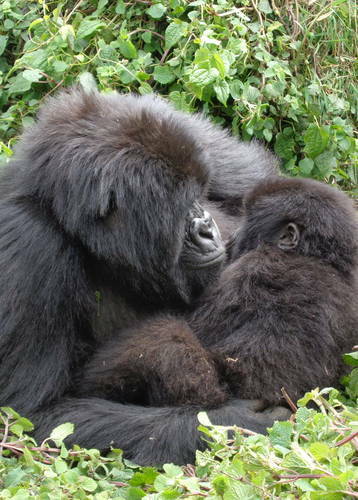 The Cultural Triangle is at its best over the summer, when you can also witness incredible wildlife events such as the gathering of giant elephant herds in Minneriya. 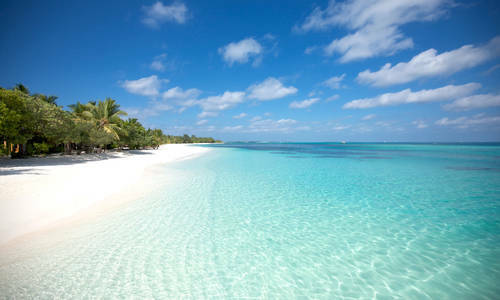 Once ‘the undiscovered country’ has given up its secrets, hop to the Maldives, which make an exceptional island extension to any trip to Sri Lanka. Tropical island hideaways don’t get more remote or luxurious than this: snorkel in lagoons swarming with tropical fish, secure your spot on a beach no-one else knows about, cruise across the warm waters and snorkel with turtles before heading back to your over-water villa for a culinary adventure. Is there any better end to an Indian Ocean adventure?